The king of the grill! This t-shirt is calling your name! 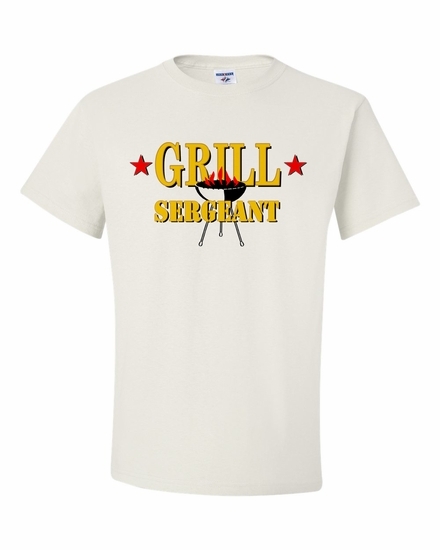 Grill Sergeant Shirts & Sweatshirts for the Grill Master! Remember� you found the Grill Sergeant Shirts at TShirtHub.com, where high quality came at a low price.